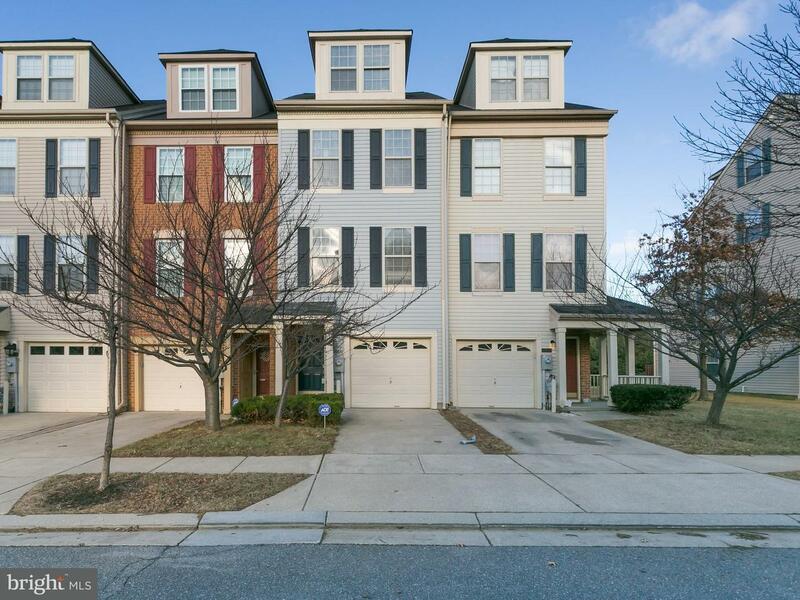 Designer inspired garage townhome w/all the bells & whistles! Brazilian cherry floors welcome you into a cozy family room w/gas FP, 1/2 BA & walkout to HUGE open space. Modern renovated kitchen w/granite counters, SS appliances, center island, tile backsplash & dramatic overlook to the family room. Private master suite w/sitting room & luxury BA w/jetted tub. Community pools, tot lots & dog park!